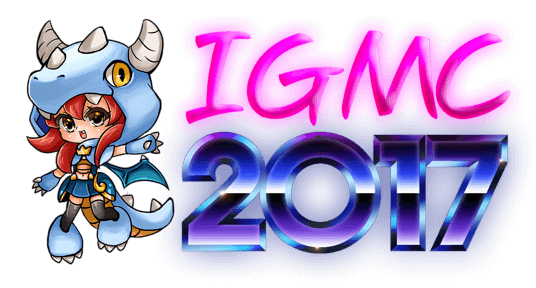 It’s been a couple of years since the Indie Game Maker Contest last caught my eye, but something about this year’s outing – which is well under way – just… I don’t know. Oh wait, I do know: RPG Maker! I like RPG Maker, even if the engine does have a bit of a bad reputation on Steam (too many lazy and/or unintuitive titles made with it). As such, this is my kind of jam! Oh, and there are cash prices. Rules? Oh there are a LOT, so be sure you read them instead of jumping right into the ongoing contest, alright? Alright. Just in case, here are some of the most important: no 18+ content, submissions are judged based on the first hour in-game, and… English please. You’re free to translate and/or add additional languages to the game, but default language must be English. Eager to get started? Of course you are, but for those who are still without any RPG Maker software, the next 24 hours and change will get you that stuff on the cheap in the Humble RPG Maker Software Bundle. So do be quick about it, eh? Then… click that big lovely ‘join jam’ button on the Indie Game Maker Contest 2017 page on itch.io, and get to making games. In RPG Maker. RPG Making? Yeah. Oh, and submissions are due in little under 20 days, so here’s another link to the Indie Game Maker Contest 2017 page. Just in case you missed the first one and can’t be bothered to scroll back.